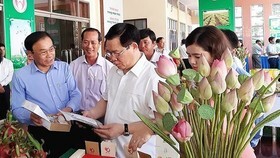 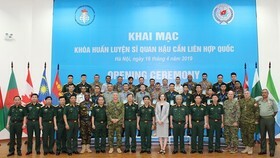 President of the Vietnam Fatherland Front (VFF) Central Committee Tran Thanh Man on August 19 visited and presented gifts to people affected by floods in Muong La district in the northern mountainous province of Son La. 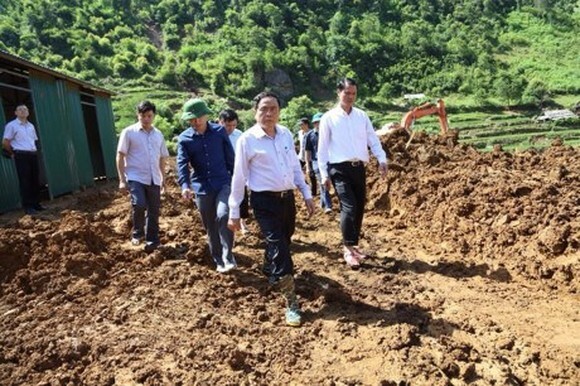 Man, who is head of the central relief committee, handed over VND120 million ($5,280) to three flood-hit households to build new houses and VND55 million ($2,240) to 11 students of affected families in Muong La district. 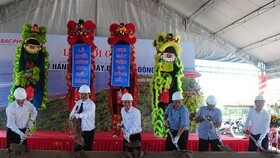 He proposed the local authorities continue paying attention to residential planning to overcome the immediate situation and avoid flash floods in the future. 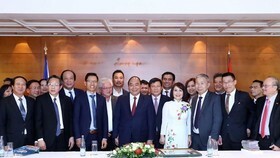 The VFF President also called for investment in traffic infrastructure, electricity, network, health care stations, and schools ahead of the new school year. 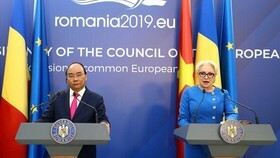 So far, the central relief fund has received over 5 billion VND (220,000 USD) from ministries, sectors, organisations, localities and businesses nationwide to support the affected people in northern mountainous provinces to stabilise their lives. 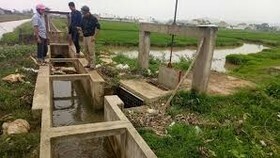 By August 18, flash floods in Muong La district had left 13 dead, 2 missing, and 15 injured.